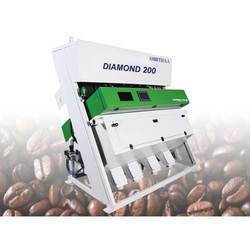 Symbolic to all the success that we have acquired in the industry, remains our status as the leading manufacturing, trading, exporting, importing and supplier of a wide range of Coffee Seed Sorting Machine. Ideally recommended for all agricultural seeds sorting, this sorting machine is manufactured under the guidance of our adept professionals using premium quality components and advanced technology. Moreover, this sorting machine is sternly tested by our quality experts on different quality measures. Customers can avail this sorting machine at industry leading prices. 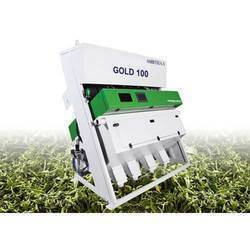 Looking for Cofee Seed Sorting Machine ?